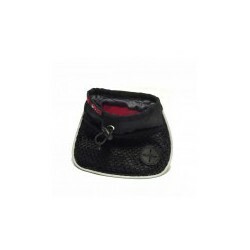 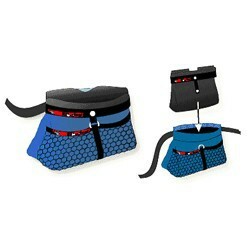 Animal Training Pouches There are 5 products. 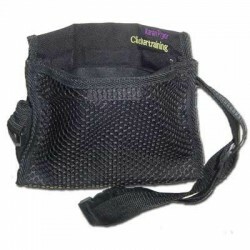 Many clicker trainers consider the training bag (or treat bag) an essential piece of equipment. 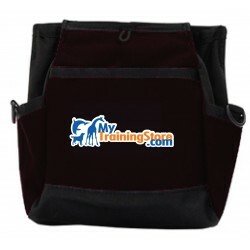 Getting the features clicker trainers want, at a price that makes sense, is the challenge. 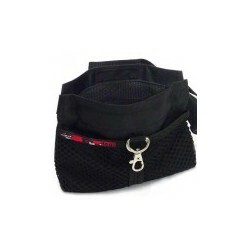 Inexpensive bags usually lack features, and feature-rich bags have been expensive in the past.